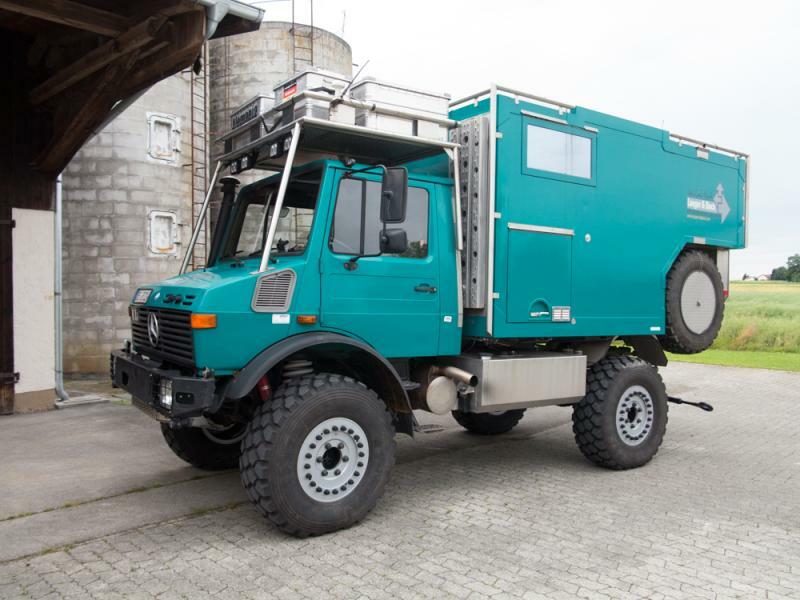 Mercedes-Benz Forum > Mercedes-Benz Vans/Trucks/SUV/Others > Unimog > Hutchinson 11×20-6L - anyone running those wheels? Hutchinson 11×20-6L - anyone running those wheels? 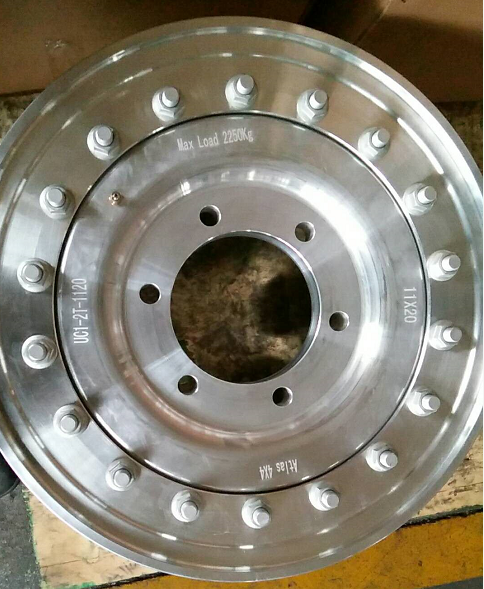 had a bit of a look around for alloy beadlock wheels for the Unimog U1300L (6 stud) and the only one I found is the Hutchinson 11×20-6L. Anyone running those? Or anyone know what they are worth? As far as I know Hutchunson produces them exclusively for Hellgeth Engineering (Germany). There are several Unimogs here in Germany running on these rims. Hellgeth exports worldwide. You should easily find Australian Mog owners who know Hellgeth. I believe the design incorporates a beadlock function, I have asked the question on the Atlas 4x4 page. 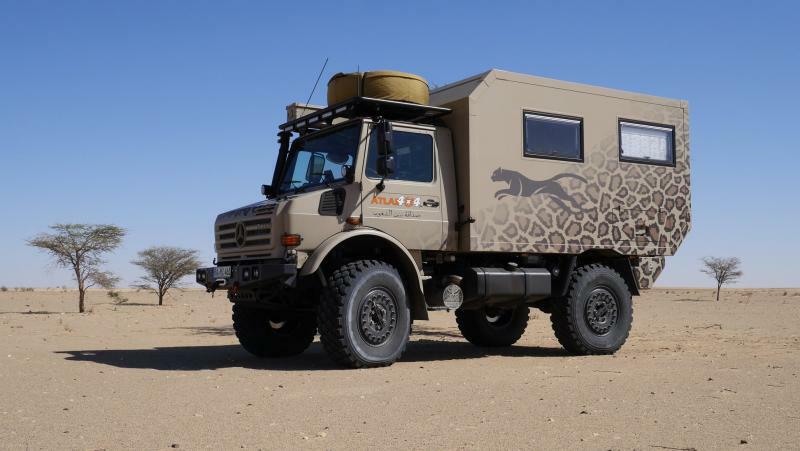 I think Michael Dennig Engineer at Atlas 4x4 is also on the Benzworld forum. You can also just buy the alloy military rims and and get the bolt adapters that some companies cut out. Make sure the adapters are thick enough, as to clear the brake calipers. Last edited by Snow mogg; 03-24-2019 at 04:22 PM. what 'alloy military rims' ? what spec is that? do they have beadlocks? how much are they? where can you buy them? do they fit on U1300L 6 stud axle? 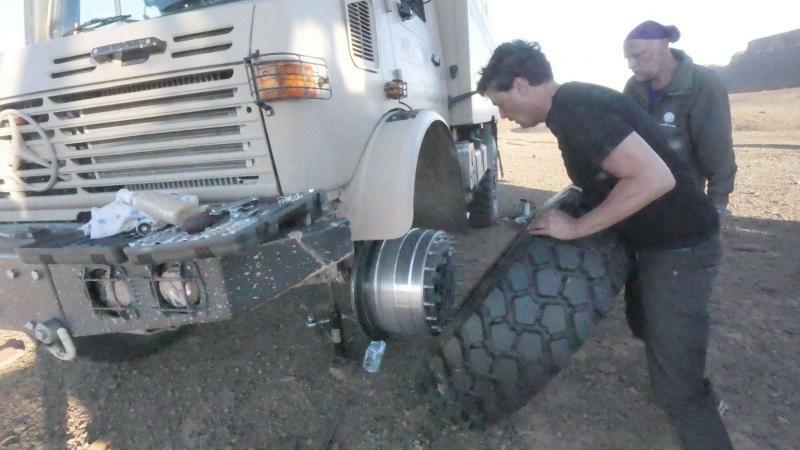 do you mean to get the 10x20" 10 bolt wheel + adapters to make it fit?